At the end of each series, we open the floor to receive questions from the congregation. 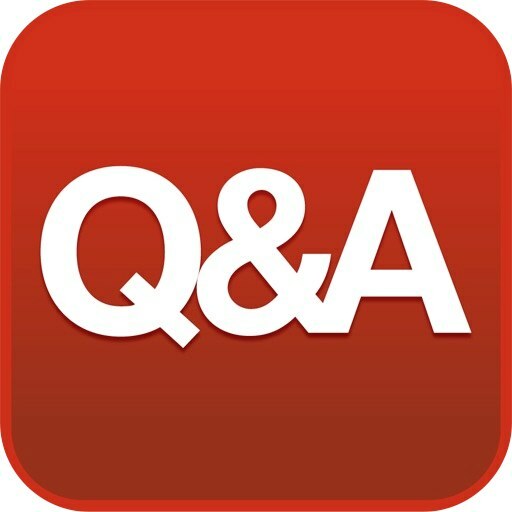 As we come to the end of 1 Timothy, we'll do our Q&A sermon on November 9 (and November 16 if needing to stretch it into two sermons). In the bulletin is a note card to write your questions on, or you may submit them by e-mail. Questions are kept anonymous. Those that have to do with anything we've talked about while studying through 1 Timothy will receive priority, but you're welcome to ask any question you always wanted answered in a sermon and never had the chance to ask!